Welcome to the second installment of featured designer kits. These kits will brighten your day with pops of color. 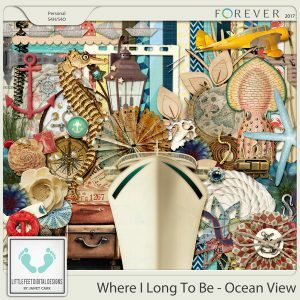 Click the images below to go directly to the FOREVER Store to see a full preview of each kit and add it to your cart. Remember, all digital art is 25% off through February 13, 2019. Make sure to use the code FOREVERFIT when you check out. 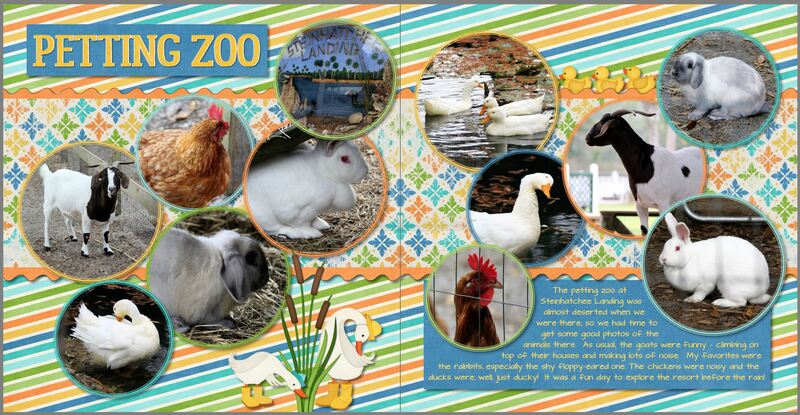 Post a page in the pixels2Pages Community using one of these kits for your chance to win a digital art kit. Across the Pond: Flight Plan Discounted Bundle. 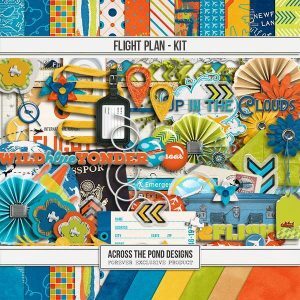 Includes the entire Flight Plan Collection: page kit, inked edge papers, word bits, quotes, template set 1 and template set 2. 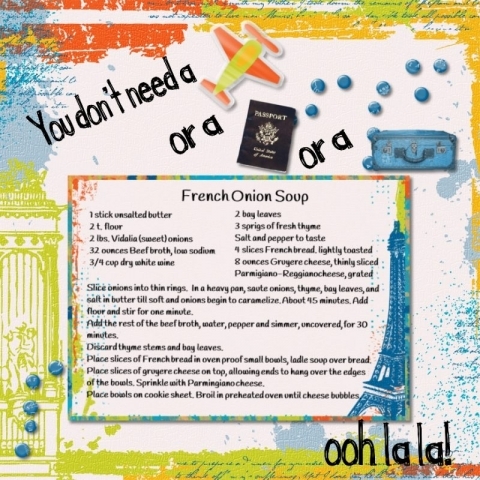 ***PLEASE NOTE***This product was sold previously in Seatrout Scrap’s shop…please check your digital art collection before purchasing to be sure you do not already own it. 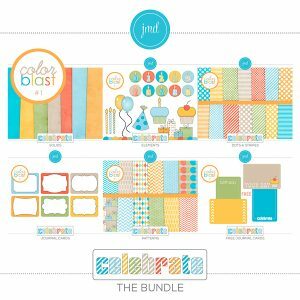 Jen Martakis Designs: Color Blast 1 Celebrate Bundle. This bundle includes the following kits that can also be purchased separately: Color Blast 1 – Celebrate-Dots and Stripes Color Blast 1 – Celebrate-Elements Color Blast 1 – Celebrate-Free Journal Cards Color Blast 1 – Celebrate-Journal Cards Color Blast 1 – Celebrate-Patterns Color Blast 1 – Celebrate Solids. 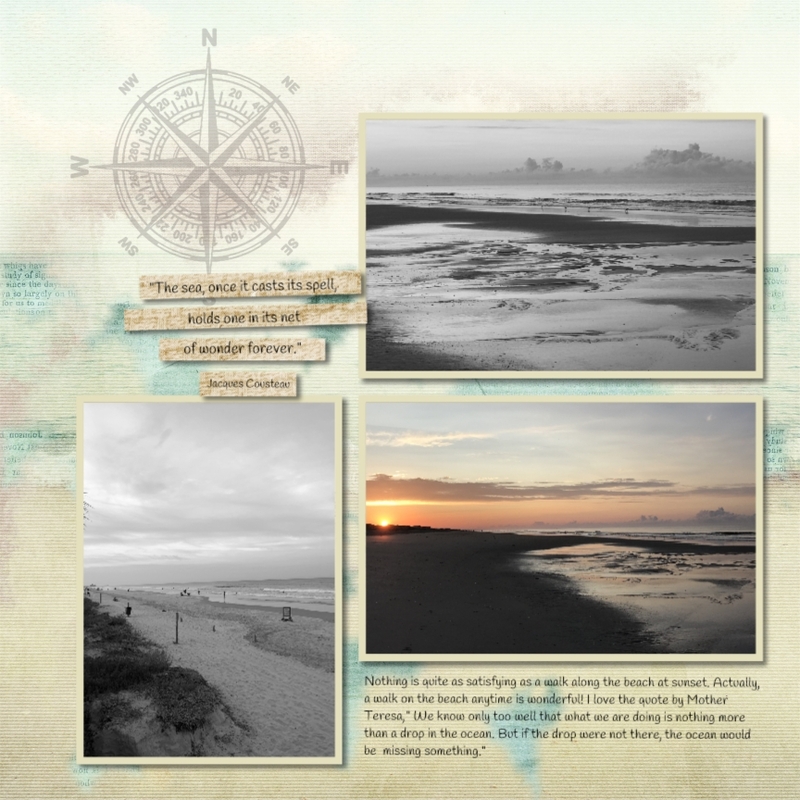 Little Feet Digital Designs: Where I Long To Be – Ocean View. A fantastic nautical-themed digital scrapbook kit… the only one you will ever need to tell the stories of your travels at sea. Set sail on the ocean, relax and enjoy the sea breeze… Ocean View is perfect for scrapping your cruise, beach, sailing, vacation & more! 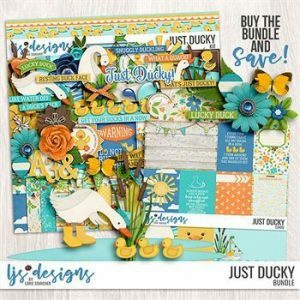 LJS Designs: Just Ducky Bundle. 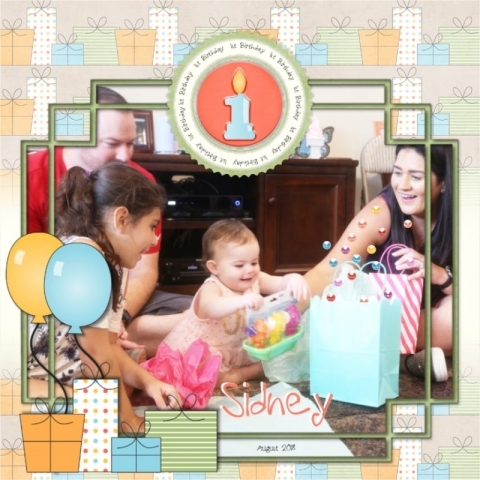 A digital scrapbooking bundle by LJS Designs, Just Ducky: Bundle lets you showcase treasured memories of your little duckling in a fun and light-hearted way. From splashing in spring puddles to playing in the summer sun, Just Ducky: Bundle provides everything you need to capture the vibrancy and playful innocence of childhood! 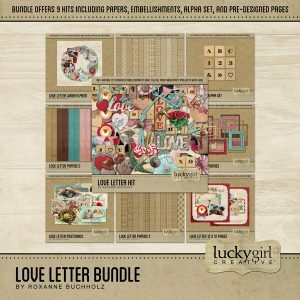 Lucky Girl Creative: Love Letter Bundle. 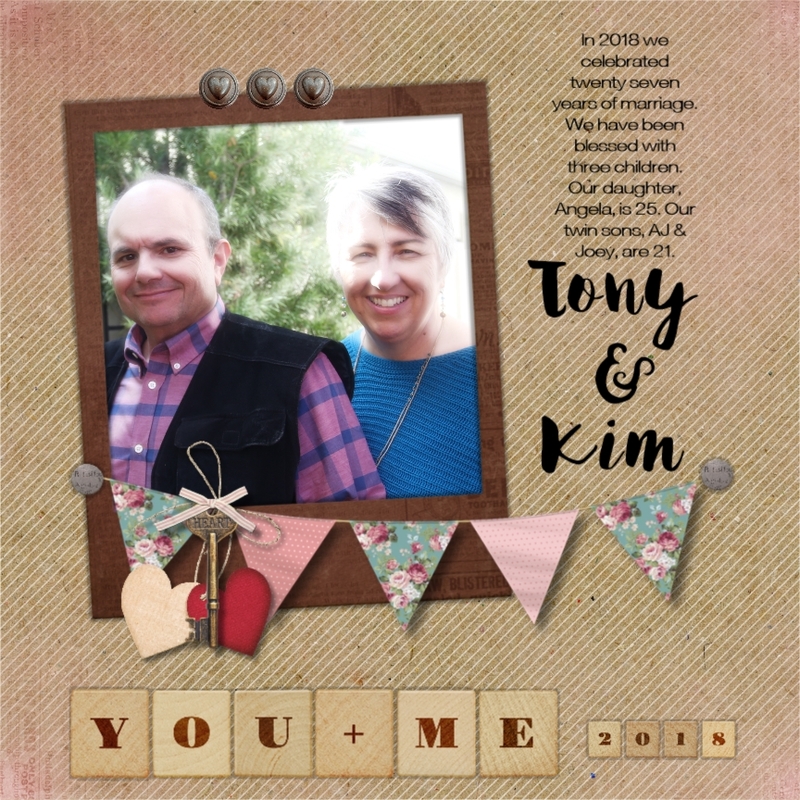 Filled with vintage yet modern elements, papers, alpha, templates, and more, this bundle will help you document your love story. 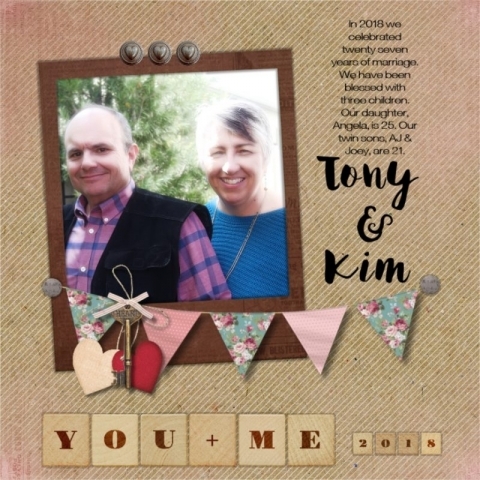 Contains: 36 papers, 187 embellishments, 3 – 12 x 12 page templates, and 1 alpha set including 26 capital letters, 0 – 9 numbers, 9 blank tiles, and 32 punctuation marks and symbols.